Aliens have taken over the space station, and only you can stop them. Or, make that Yu. 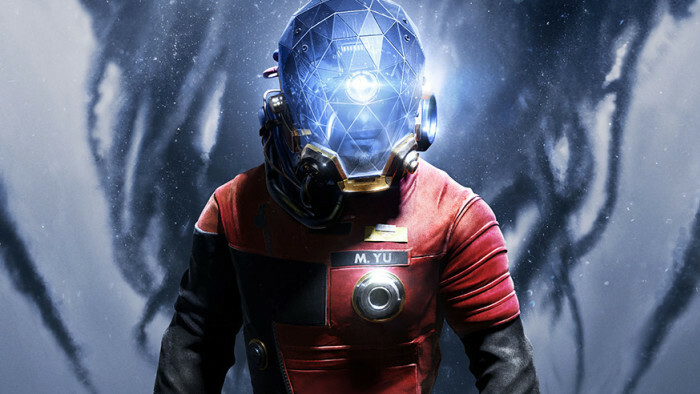 On May 5, 2017, Prey releases on Xbox One, PlayStation 4 and PC – and, as Morgan Yu, you’ll be mankind’s only hope to stop the Typhon threat from destroying humanity. 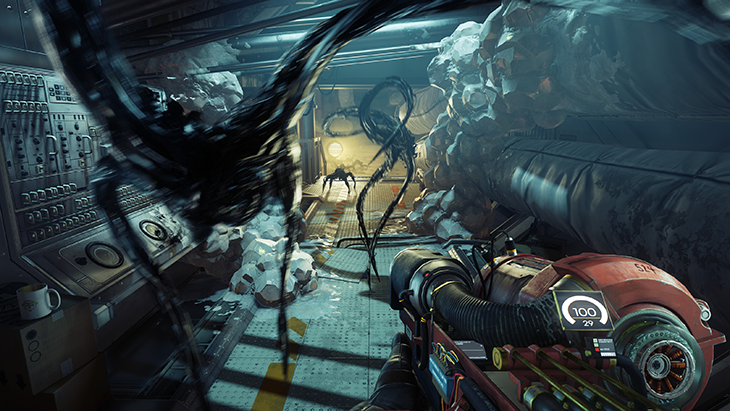 Prey is the latest game from Arkane Studios, the team behind the multi-award-winning Dishonored series. 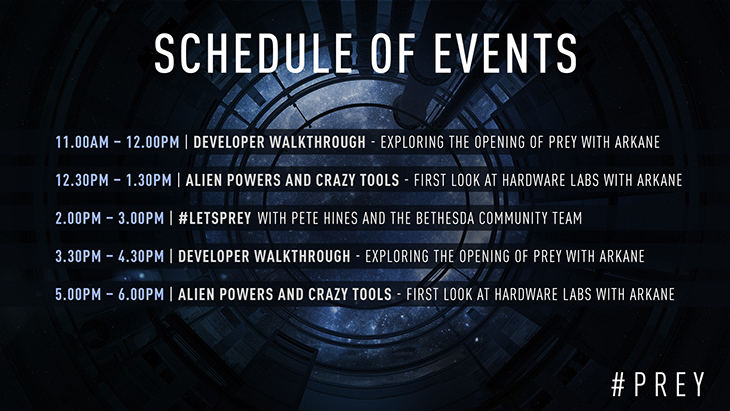 Watch the latest trailer to get a deeper look at the Typhon aliens, Morgan’s unique powers and weapons, and the Talos I space station itself. 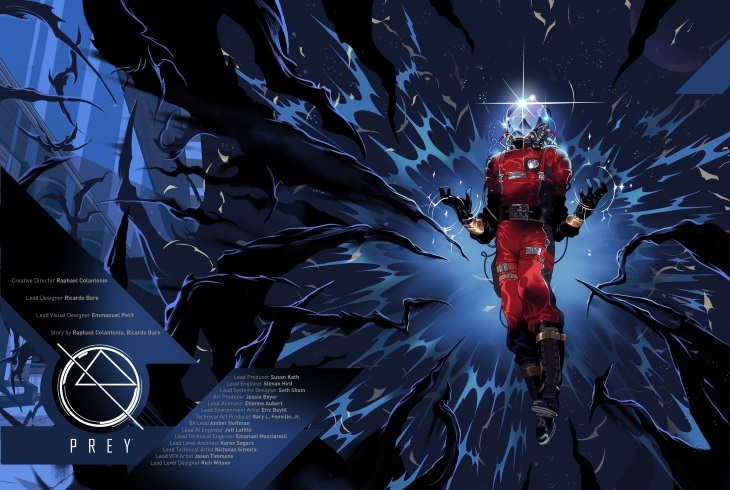 Catch up on all the available Prey videos with our YouTube playlist. Cosmonaut Shotgun Pack Available exclusively when you preorder Prey, the Cosmonaut Shotgun Pack includes the Margrave shotgun (a Yu family heirloom), along with three Neuromods (used to acquire new abilities), two medkits, a unique upgrade, and several other goodies that’ll help you save the world from the Typhon aliens. 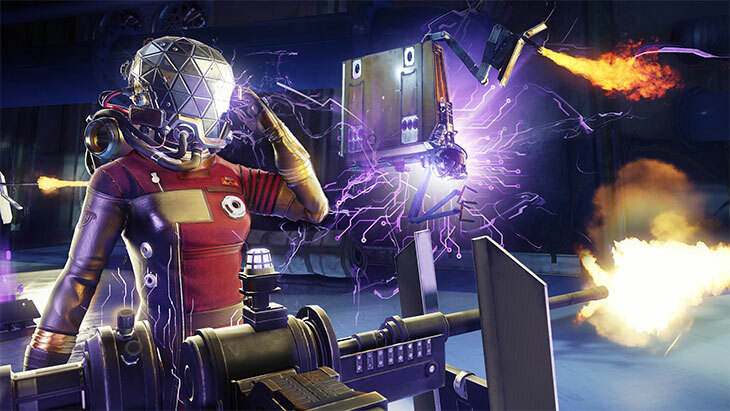 Preorder today to receive the Cosmonaut Shotgun Pack.